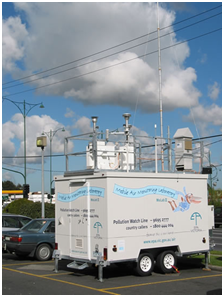 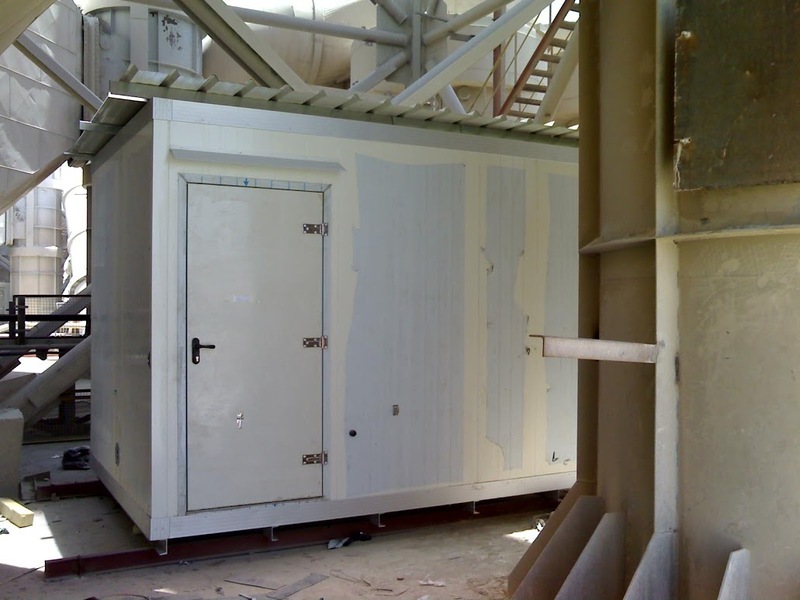 The Analyzer shelter gives a safe and robust enclosure for the gas analyzer systems and it’s equipped with power distribution, communication panels and equipped with Air conditioning, gas cylinder mounting brackets and special features depending up on the gas analyzer system used. 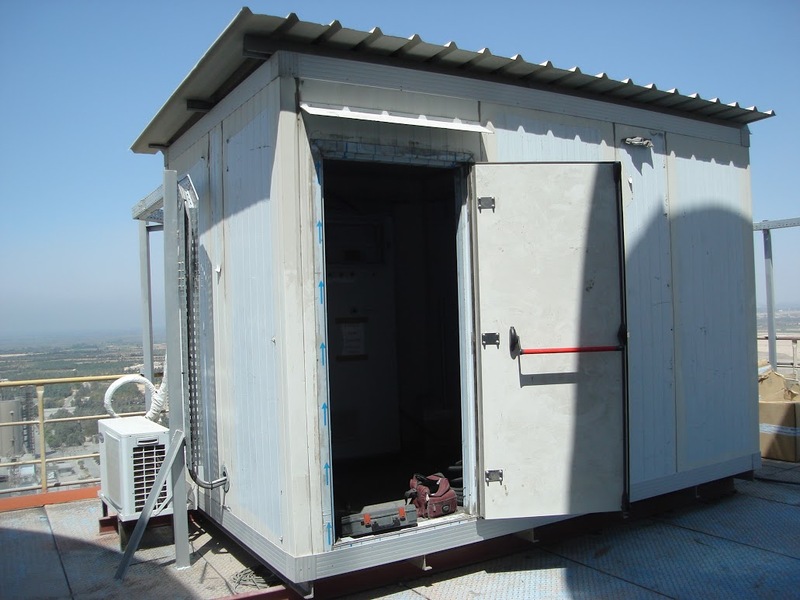 Shelter comes with emergency shutdown of the system depending up on the internal temperature. 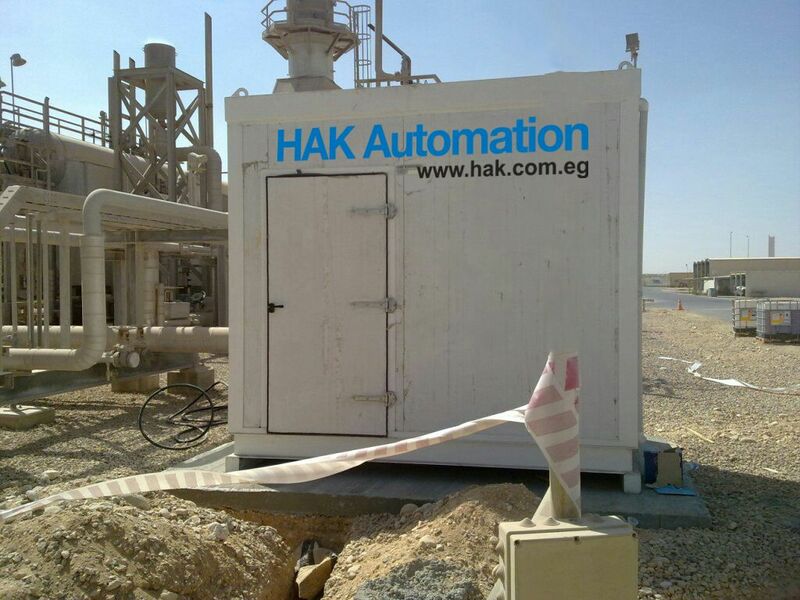 The Analyzer shelters provide a controlled environment for protection of gas analyzer systems and as well as ease of use and maintenance. 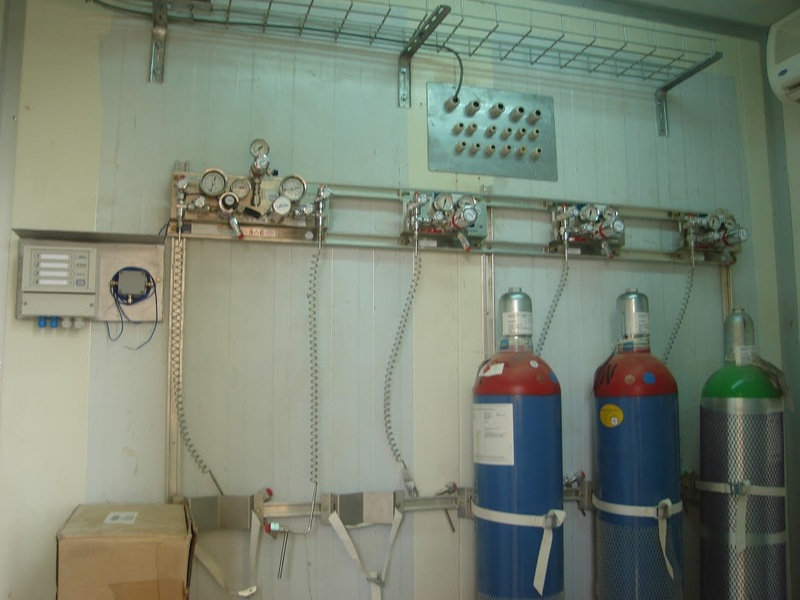 It’s useful for installations of gas analyzer systems in Hazardous area.